The 2018 Ultra4 Europe championship is not finished yet and, well in advance, we already have the dates of the 2019 season with the new entry of King of Spain. The 2018 season of Ultra4 Europe championship has not yet finished, in fact in a few days the King of Poland will crown the new KING, and we are already able to announce the dates of Ultra4 Europe 2019. Next year will be very interesting with the confirmation of King of France but with a new interesting location, King of Portugal and King of Poland and with the new entry of the Spanish King of Spain. Finally, Ultra4 Europe will back to its original home. 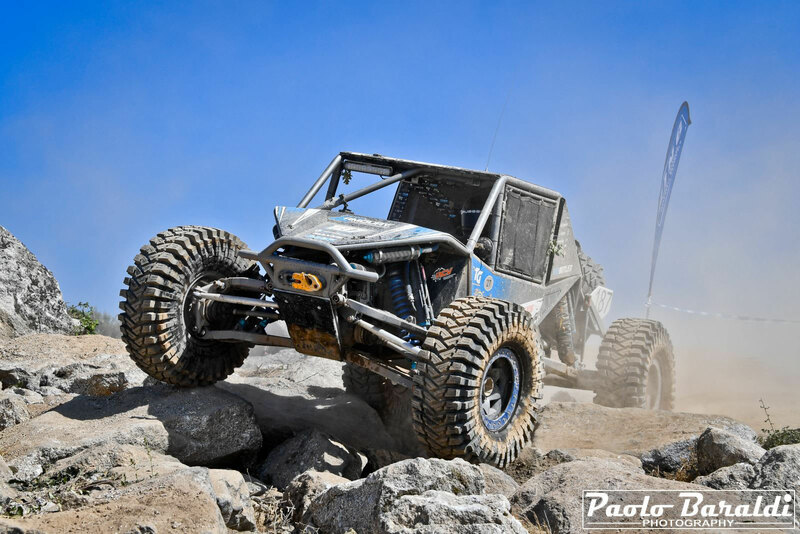 The Ultra4 King of Britain 2019 will be running a monster course around the terrain offered by Walters Arena.